As seen at SEMA 2017! 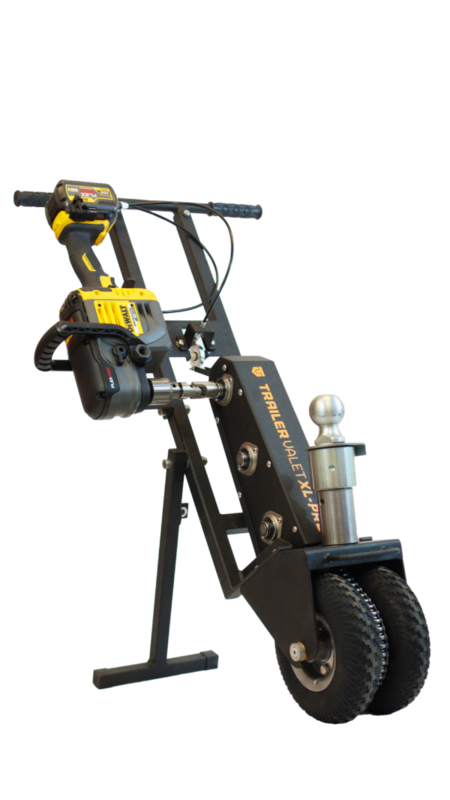 Our loyal customers asked, and we’ve answered: announcing the Trailer Valet XL-Pro, the motorized and most powerful trailer mover yet! 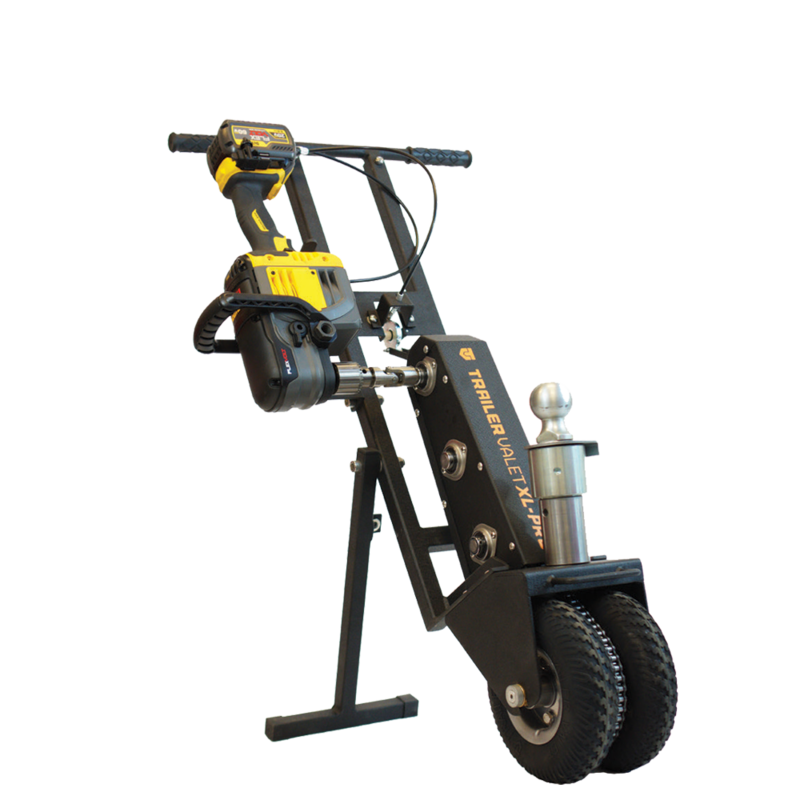 The XL-Pro takes the original XL a step further with its added handlebars and built-in 60V brushless drill, eliminating the need to bend over altogether! With exceptional power, control, durability, and duration, the XL-Pro is perfect for traveling further distances easily and comfortably with just the pull of a trigger. We’ve made some operative upgrades to the XL’s inner workings that allow for aggressive handling along with the greatest weight capacity yet. 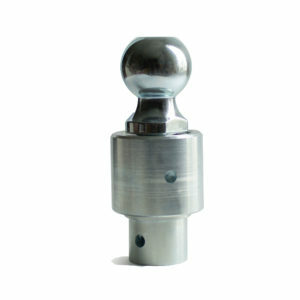 Our quick-connect ball mount attaches and detaches easily, which is ideal for businesses and consumers who move multiple trailers daily. And, as you already know, the automatic braking system provides assurance that your trailer will never run away on you. With all these new features and added power, moving 12,000 lbs has never been easier. Please review the following provisions to make sure the XL-Pro will work for your application. If you have any questions, please contact us before purchasing. The XL-Pro can only be used to push your trailer back-first up an incline. To pull a trailer nose-first up an incline, the unit pulling the trailer must be heavier than the trailer being pulled. 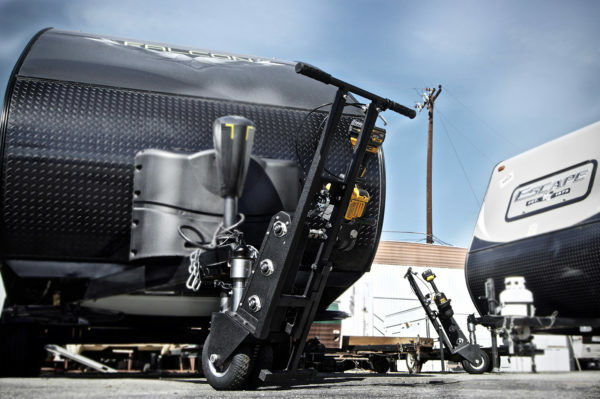 If you have a boat trailer that weighs less than 5,000 lbs, the weight distribution will not be sufficient to give the XL-Pro the traction it needs. Please consider the RVR or 5X as alternatives. The flange must be horizontal and the locking mechanism on your coupler should not protrude from the bottom. It will interfere with the collar and affect the security of the ball. 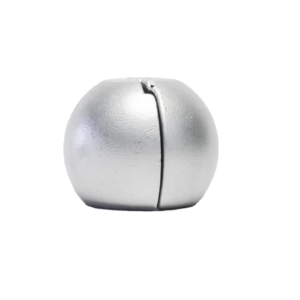 If the collar isn't tight enough, the ball will slip and force the unit backward while trying to correct itself. Avoid this by ensuring the collar is as tight as possible before each use. What a great idea. Could have used it last year when stuck in tight spot. Haveto save my pennies to get.